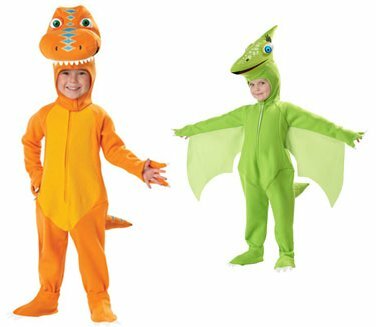 Disclosure: we received a complimentary Buddy costume for spreading the word about the Dinosaur Train Halloween. That looks so cute! I hope we get a peek at Jasper in it.